2016 is a year for all natural, we get all serious whenever we see another DIY video on YouTube to achieve a more natural makeup, hair- do, or even a fashion OOTD. Looking natural is the way to go, achieving this looks, makes you look younger and effortlessly beautiful. Gone are the days when you put on so much blush on and foundation to cover up your blemishes, this years, trend is all about, less is more. It’s the same issue for our skin, sometimes we get so addicted using so many products on our skin. In belief that it’ll make our skin more radiant and smooth, but that’s not always the case. I’ve found so many great articles on ehiprimarycare.com that explain the benefits of natural skin care. 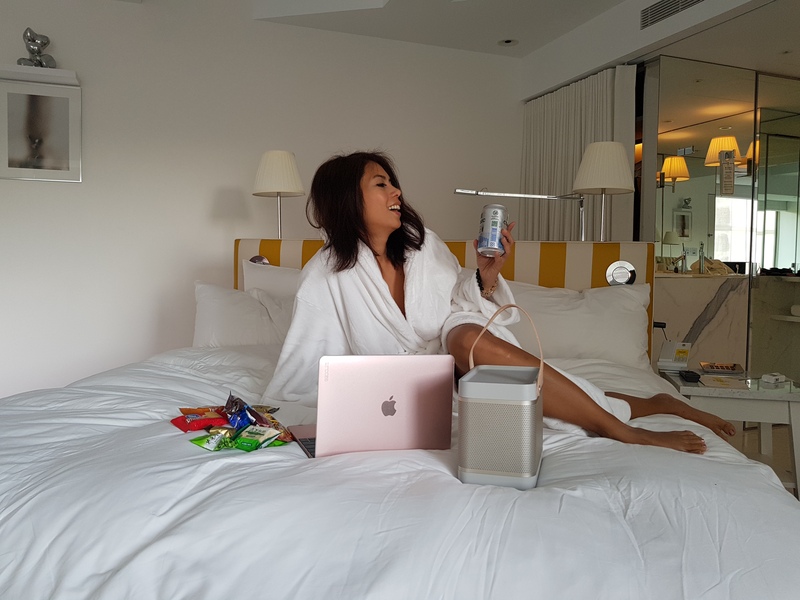 I strongly believe that using less skin care products can be healthier for you, using a skin care product that will give you all the benefits that your skin really needs. 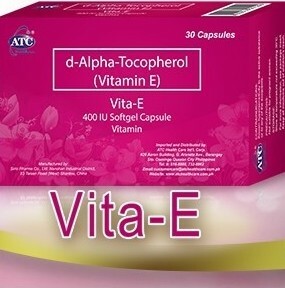 ATC Healthcare International Corp. searched for the best ingredient that gives a more beautiful and fit it into one convenient capsule of Vita-E.
Vita-E contains 400 IU of vitamin E, a known antioxidant that effectively protects the cells against free radicals and gives our skin a beautiful, youthful and effortless glow. Free radicals are molecules that harm cells and contribute to the development of conditions such as stroke and cancer which Vita-E helps to prevent. 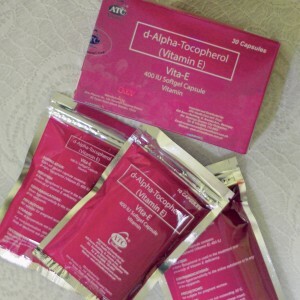 These antioxidants are also essential for the maintenance of healthy skin by protecting it from UV-induced damage. Vita-E works from the inside making you feel AND look great. Not only that Vita-E is essential in maintaining the functions of our heart, blood vessels, and nervous system, Vita-E also gives all around protection for a healthy immune system. Take care of what’s beneath and be naturally beautiful with Vita-E. Vita-E is recommended to be taken one capsule per day. Vita-E is SRP P14.00 per soft gel capsule, available at Mercury Drug and all other leading drugstores nationwide. Before trying this product I consulted with my friend, who works in Coast2Coast First Aid/CPR Toronto, so its nice features are confirmed by two people.